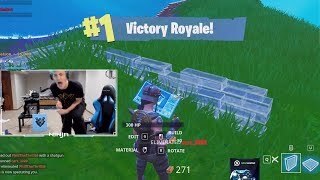 Ninja GOES OFF and *MOCKS* Stream Snipers with TTV in their name after he TURNED OFF STREAMER MODE! 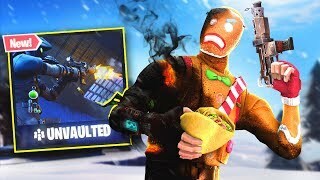 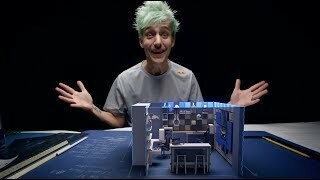 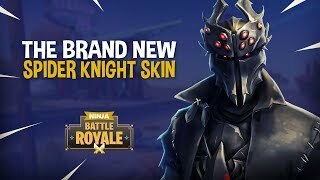 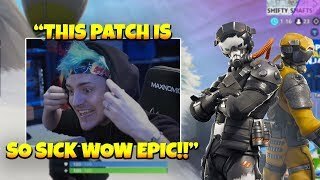 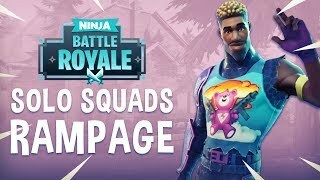 NINJA REACTS TO NEW PATCH AND NEW LEGENDARY SKINS!! 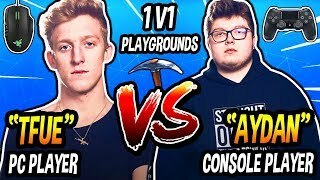 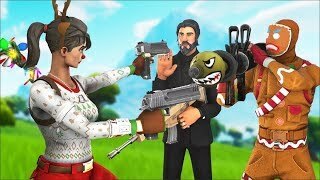 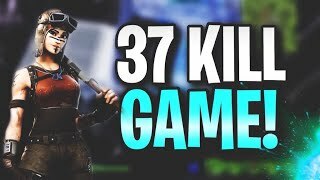 Tfue RAGES After EVERYONE Uses The Most "No-Skill" Keybind in Fortnite!